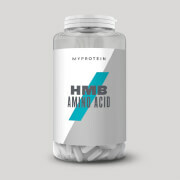 Amino acids form the building blocks of protein, which helps grow and maintain important muscle1. This is super-important regardless of whether you’re trying to add size or simply trying to get shaped and toned. 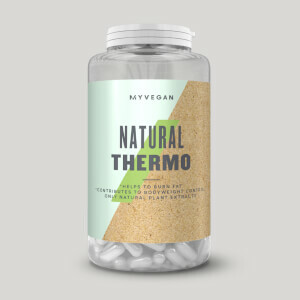 We’ve created a convenient tablet that’s packed with all the aminos your body needs. Essential amino acids can’t be produced by your body and therefore must come from your diet, and this can be costly and time consuming. 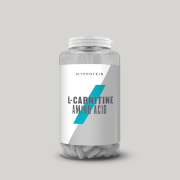 Our Essential Amino Acids tablet has leucine, lysine, valine, and a whole host of other aminos. 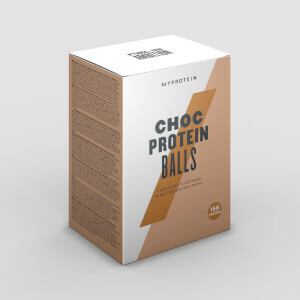 Many amino acids occur naturally in protein which helps to build and repair new muscle1. Whether you’re lifting heavy or trying to cycle the track faster, our convenient tablet helps to support your ambitions. When to take Essential Amino Acids? Take 3 tablets, 1-3 times daily. For best results, consume one serving around 30 minutes before exercise. 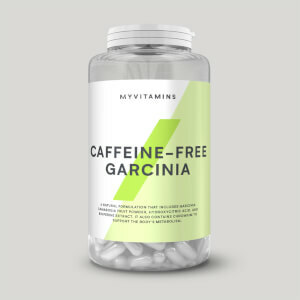 What do Essential Amino Acids work well with? 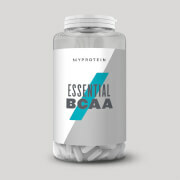 Essential Amino Acids are recommended for anyone looking to increase their daily intake of amino acids. 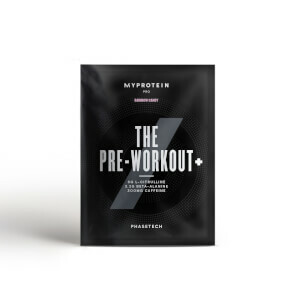 To get the protein your body needs to support your goals, add our bestselling Impact Whey Protein to your daily regime.